Mike- nice post on your experience with Xante, and nice to hear that Yun Yu, their PR person actually reads your blog. I had repeated pitches the past week from a gaming site for me to write about them. Somehow they got my personal/business email address and contacted me there. Why a gaming site thinks I would write about them on a libations blog I have no clue. 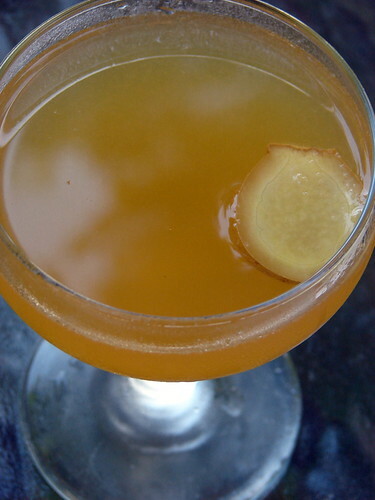 Would ‘Pear-Ginger Sidecar’ not have been more appropriate?